What is Wellmix Max Crop? 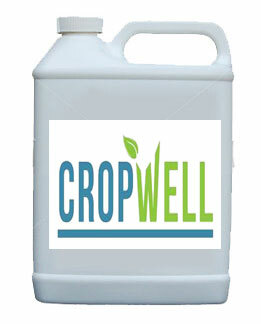 Well Mix max Crop is a unique formulated blend of Manganese/Copper and Sulphur complexed with lignated humic acids and adjuvants for improved tank mixing compatibility. 1-2 lts/ha in 200 lts/ha water. Repeat applications may be required where moderate-severe deficiency is known or identi¬fied by analysis.